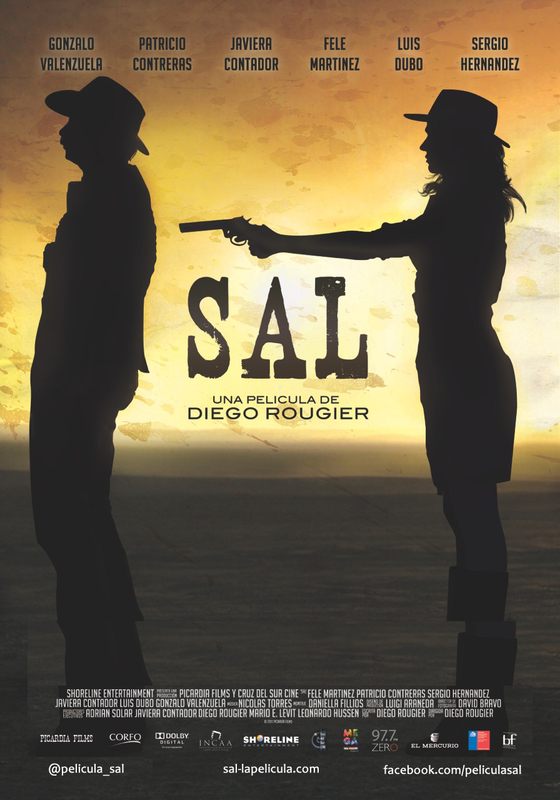 Synopsis: A Spanish film director obsessed with making a western in Chile travels south to find a story that will salvage his screenplay, but a case of mistaken identity makes him a marked man. This gorgeous widescreen film pays loving homage to Sergio Leone while playfully subverting the western genre. Filmmaker Bio: Diego Roguier, born in 1970 in Buenos Aires, is a well-known music video director whose clients include Enrique Iglesias, Mercedes Sosa, The Bee Gees and Charly Garcia. Since 2004, he has been based in Santiago, Chile, where he works on the sitcom Married With Children.